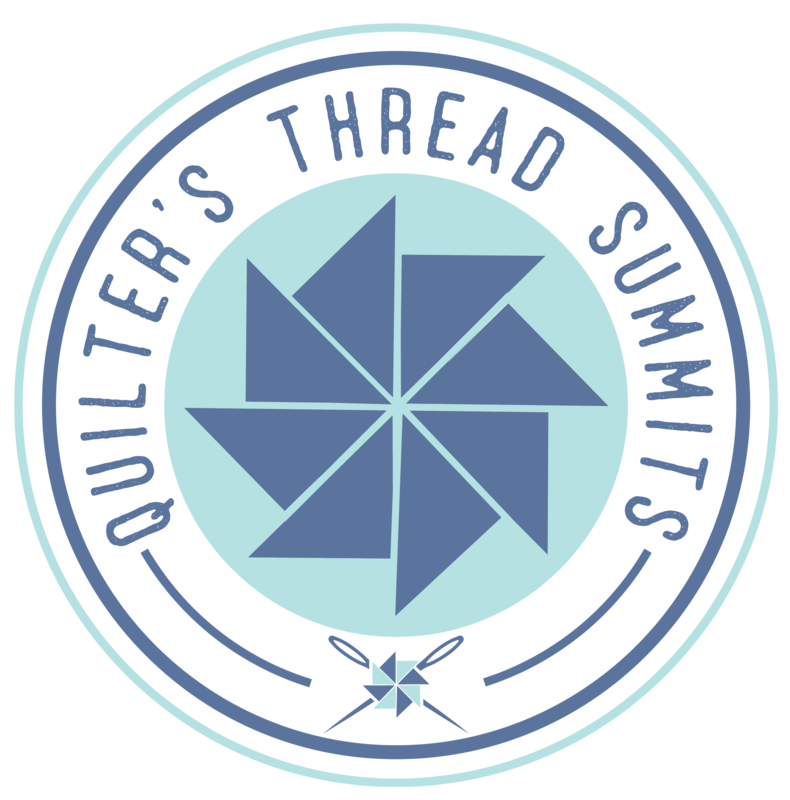 The November Summit called “Making Traditional Blocks Your Own” is over, but the quilts we made will last forever. We had a phenomenal group, and it was no surprise to me that each of the quilts was unique and wonderful. Our first day had a lot of instruction and exercises related to design principals and color theory. 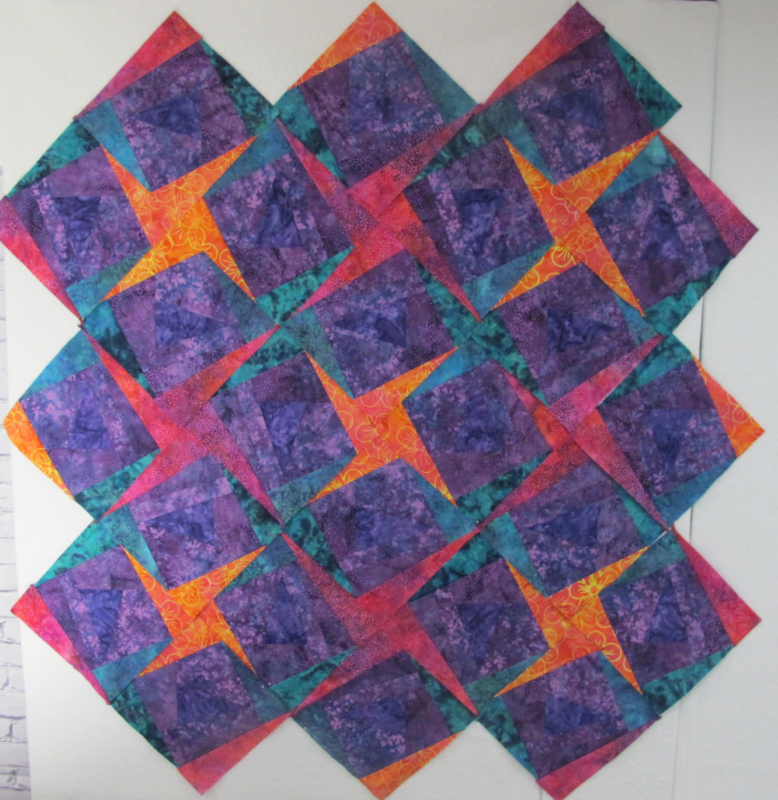 During the day, each participant chose a traditional quilt block and made multiple variations of it. Then we chose a single modified block and modified it in more ways. Then we traded blocks and got a shot at modifying someone else’s modifications. In this way, we learned to really look at things, and to look at them from many different perspectives…. What will your quilt look like? We’ve got a great group, and space for two more at the QT Summit November 6th-8th in Lake Geneva, WI. You’ll be Making Traditional Quilt Blocks Your Own….this is a theory class about design, but you’ll leave with something to show for it. You’ll be learning and you’ll be making the quilt you design. Click here for more information on the Summit. Besides designing and making your own, you can help me kick this on up a notch or two. Once I finally decided how to quilt the New Zealand quilt, it didn’t take long. Deciding how to quilt it, though, took a bit of time. In this video, I discuss several of the ideas I had and how the ways I auditioned my ideas to finally decide on the quilting. When I was in New Zealand, I was incredibly lucky to see two glaciers that terminate in a rain forest. Walking up to view these waning phenomena, and catching glimpses of the sun and the glaciers’ ice spires through the rain forest vegetation was incredibly moving. Int his video, I discuss the design of a quilt that captures the colors and feel of the experience. 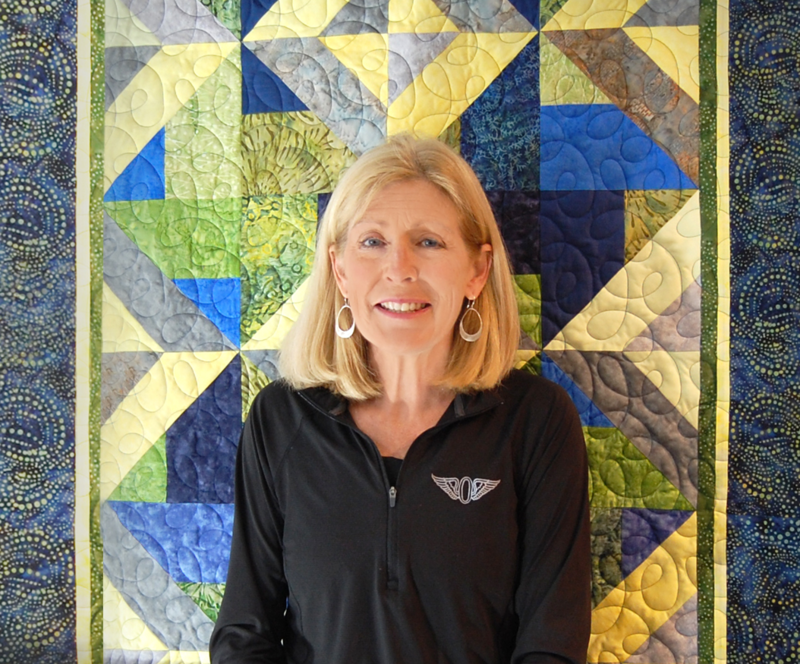 In my next video, I’ll talk about the quilting.